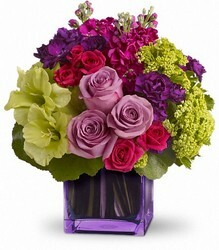 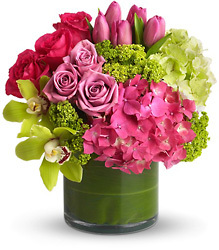 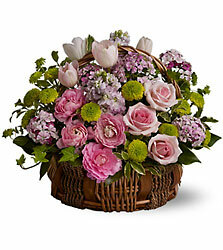 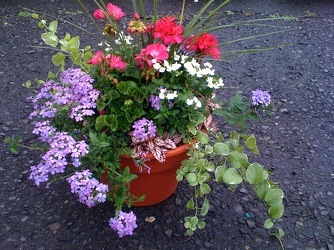 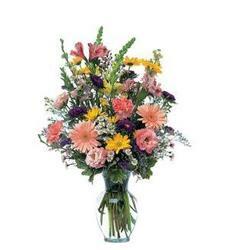 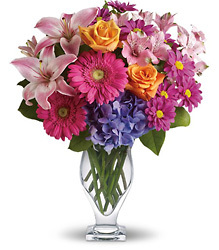 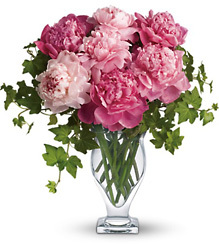 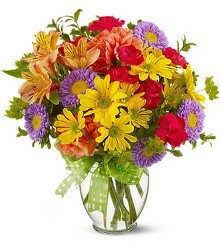 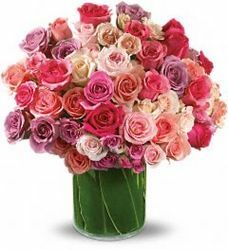 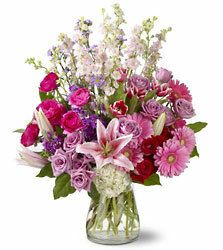 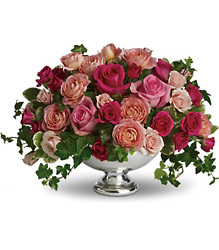 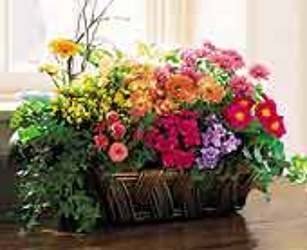 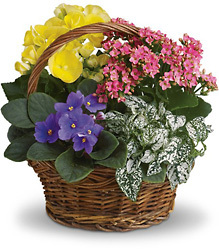 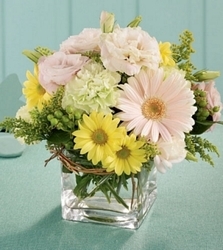 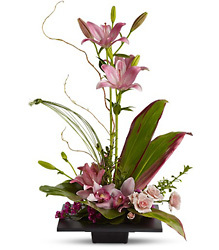 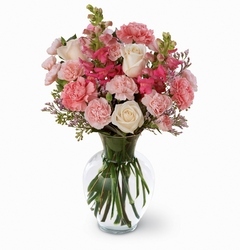 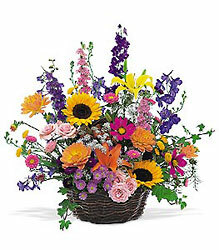 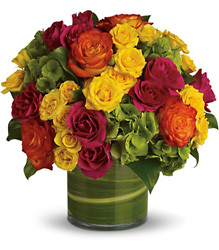 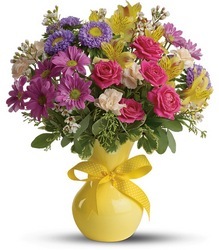 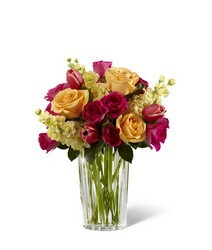 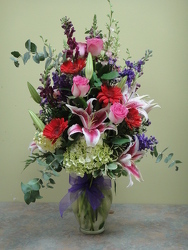 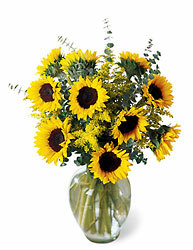 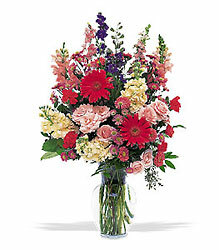 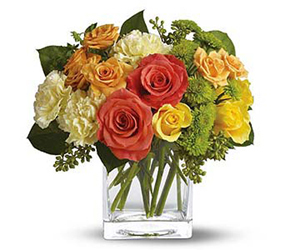 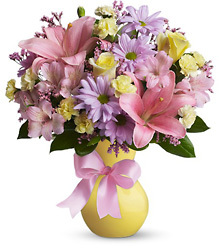 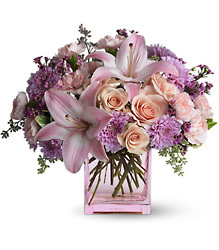 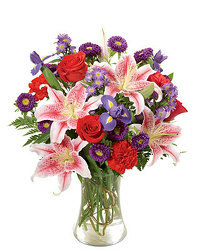 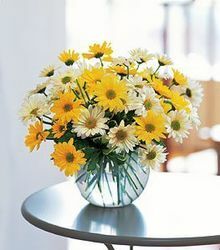 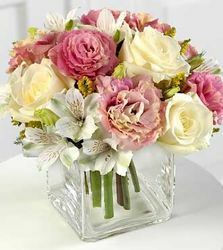 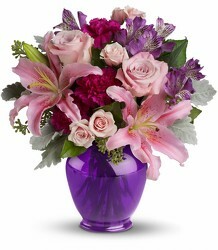 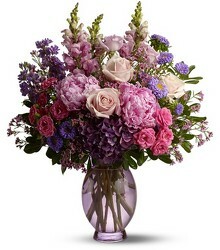 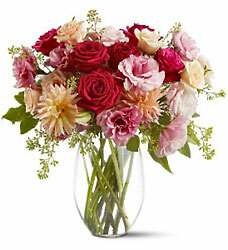 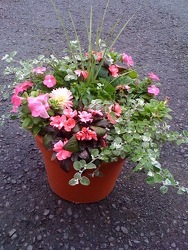 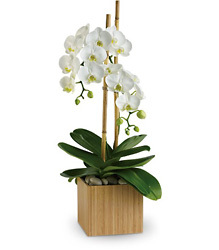 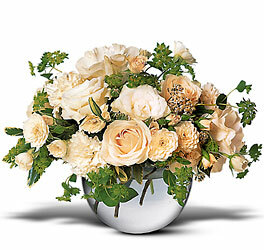 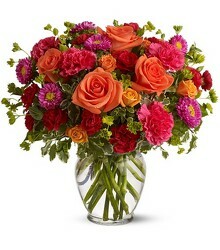 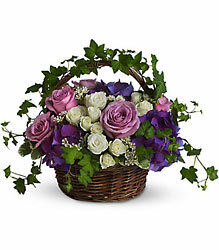 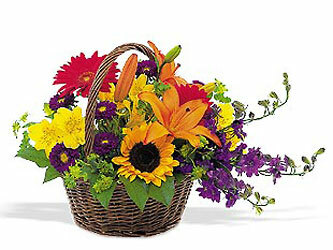 All deliveries asking for Sunday Mother's Day will be delivered on Saturday the 11th. 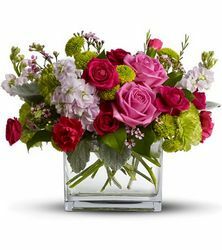 If we are overloaded and do not get your delivery out on Saturday the 11th it will definitely be delivered on Sunday the 12th! 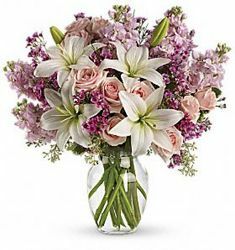 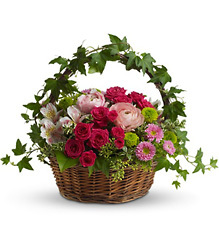 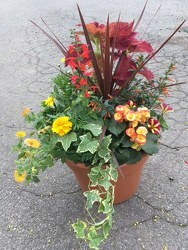 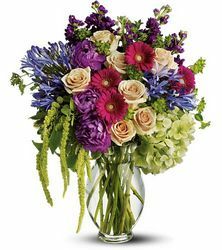 If you must have May 12th SUNDAY delivery then the DELIVERY CHARGE WILL BE $20.00 FOR MARTINSVILLE AND $25.00 FOR ALL OTHER TOWNS JUST FOR MOTHER'S DAY SUNDAY. 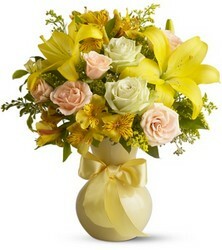 You must specify in special instructions that you "ONLY WANT SUNDAY DELIVERY" and we will adjust the delivery charge.